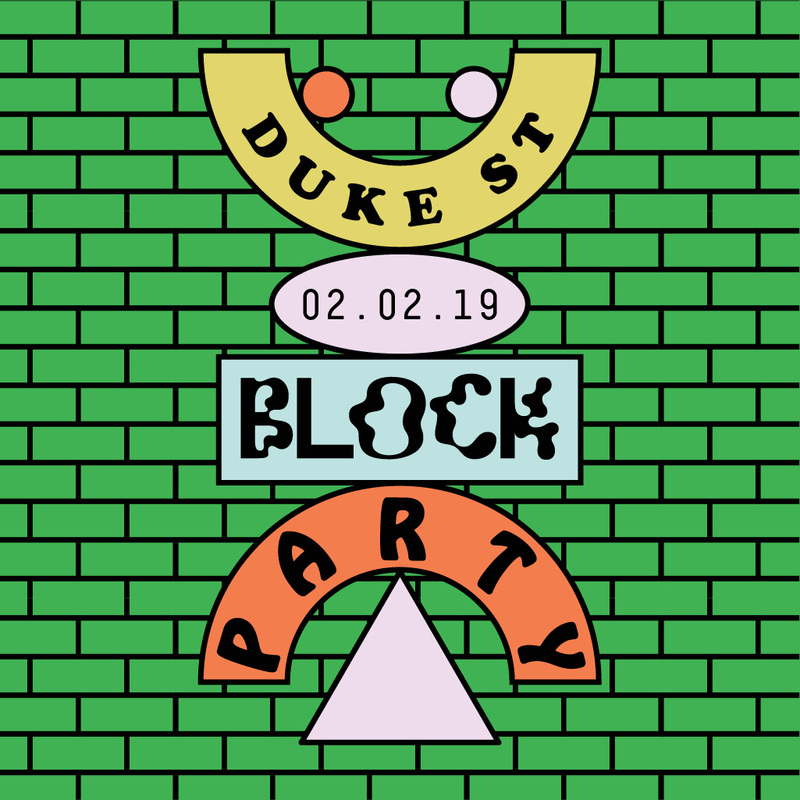 Crown Ruler, Untitled Group + Moon Dog Craft Brewery have been banging heads to bring you a 10 hour, all-rounder, high powa block party this February on Abbotsford’s Duke Street. Amongst live acts & DJs from every corner of the soundsphere and a bottomless selection of the neighbourhood’s finest food & bev, we invite you & your pals to follow your noses, ears & internal bass sensors through our brick & asphalt paradise. With a clink-clink to soulful melodies, our main stage features the debut Antipodean performance of synth-funk queen Evelyn Champagne King backed by Melbourne’s Mondo Freaks, a hearty serving of disco donuts from Floating Points, local love from Big Words, Nasty Mars & The Martians, and a DJ set from Total Giovanni. On the club tip — Melbourne’s notorious ‘Club Coco’ is switching the club room for the sidewalk to hold it’s own stage. They’ll welcome back London’s John Gomez, alongside Donalds House, Jess Zammit, Rhapsodise & Wax Nomads while the pink-light ravers Brooke Powers, Interstellar Fugitives, Soft Approach, Anuraag, Makeda & The Justice Sisters keep it thumping in Club No. 9. Under Moon Dog Hall’s roof, resonations from Plug Seven’s homemade Hi-Fi rig are set to ring out the sounds of local selectors, plus a club cut set from Cassettes For Kids.